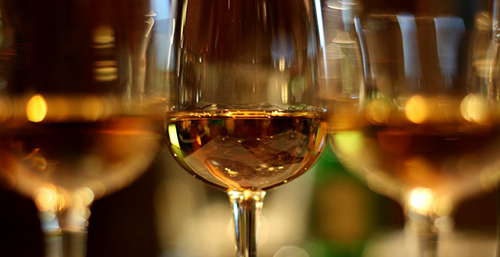 Join us for a dram to celebrate World Whiskey Day. We will have an extensive array of award winning whiskeys from Scotland, Ireland & America including 'The Irishman', 'Writers Tears', 'Aberfeldy', 'Craigellachie', 'Woodford Reserve' & 'Gentlemen Jack'. Hosted by expert brand ambassadors enjoyed with matched canapes, $45 per person.